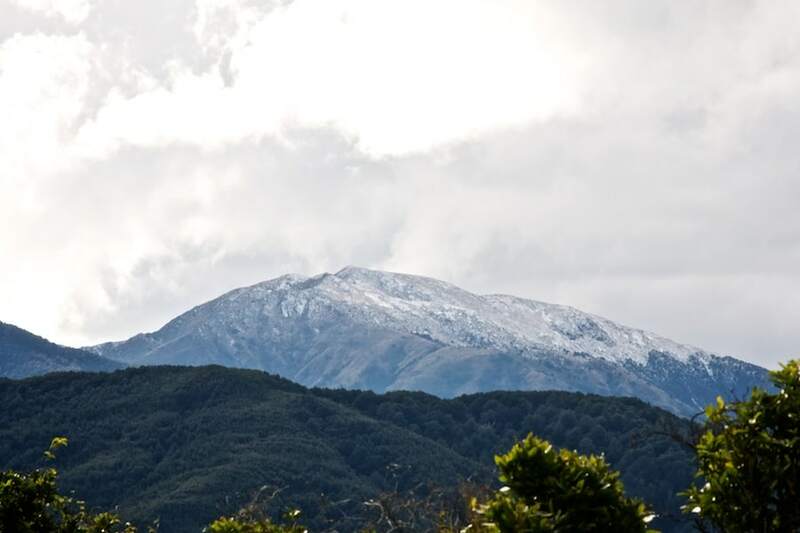 Seeing snow on top of the Rimutakas is a rarity this winter. For all the wet, wind and chills this winter we’ve been lacking in snow – this is hardly a light dusting and it was gone not long after as we bathed in Winter sunshine. I’m not complaining, just saying. Brr. I hope it’s not too cold for you. Crisp and cold is so much better than wet and gloomy. One bonus of keeping in contact with bloggers on the other side of the world is seeing the opposite seasons, it either makes me appreciate what we have or lets me look forward to something better. Our summer is mild to cool but at least it is dry though some more sunshine would be appreciated.